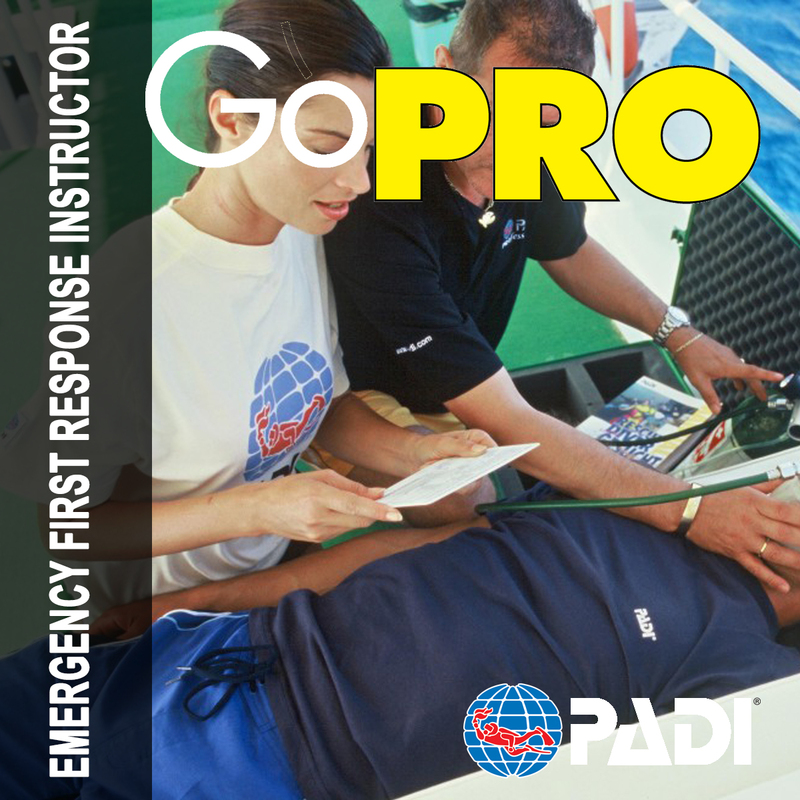 You may be able to get college credit for the Emergency First Response Instructor course. 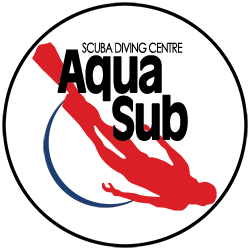 Visit our dive shop to pick up an EFR Instructor Start-up Kit that includes a complete set of instructional materials. Start learning immediately by completing the self-study knowledge reviews in the instructor guide. You will need these materials for the course.